Submitted by mahoney on Tue, 01/01/2019 - 3:17pm. 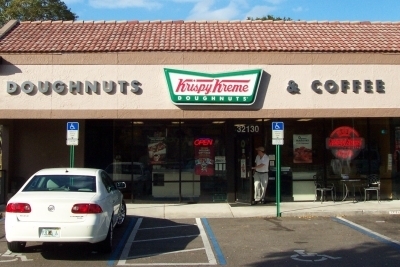 Most if not all of the Krispy Kreme locations in the USA. New locations, Conway, AR & Richland WA + 6 coming soon locations now open. Updated and verified 2 store locations in Arkansas. Updated information for AZ. Removed all closed stores and verified location for the 1 remaining store in Mesa. There are currently 4 users and 38 guests online.